not really shocking but something i wanted to make clear , Dana Bash has always made excuses for republicans mistakes and press the news towards a biased look in favor of republicans. On Iraq she plays the same role as most Jewish neocons do , did i already tell you she she is Jewish? not that it would explain everything but it should be noted. i just hope she realizes she is an American first and not an Israeli. for my daily readers i would say to you is we should not be ignorant of a reporter’s background , without looking into it we would not be able to judge for ourselves if they are capable of reporting without biased rants. In 1998, Dana Schwartz married Jeremy Bash, a senior congressional aide on the House Intelligence Committee; they divorced in 2007. 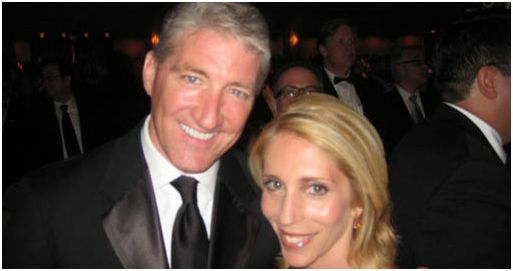 In 2008, she married fellow CNN correspondent John King.